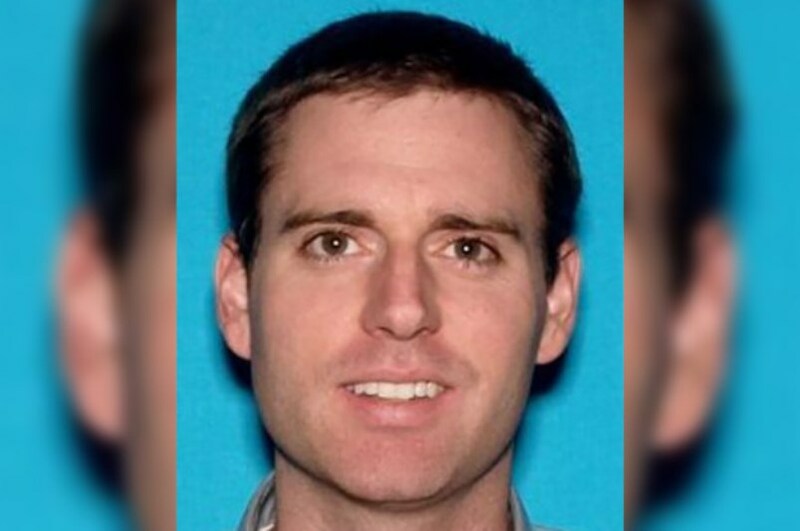 A vagrant accused of using a high-powered rifle to fatally shoot an Irvine father sleeping with his two young daughters in a tent at Malibu Creek State Park is scheduled to be arraigned today in a Van Nuys courtroom. 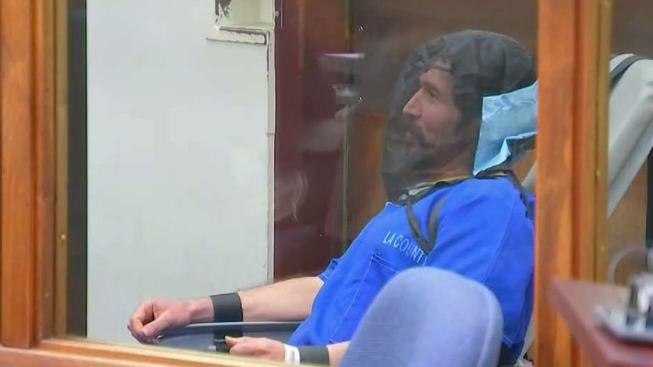 Anthony Rauda, 42, was charged Jan. 8 with one count of murder, 10 counts of attempted murder for other shootings and five counts of second-degree burglary, all of which were in the same areas of Los Angeles County. Last week, the family of the late Tristan Beaudette filed more than $90 million in claims against the Los Angeles County Sheriff’s Office, California State Park Police, Department of Parks and Recreation and California State Parks and Recreation Commission. 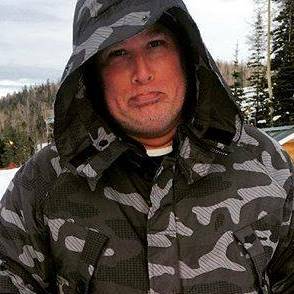 They are essentially accused of putting the 35-year-old in danger by failing to have warned the public about several shootings in and around the state park’s campground. An outdoorsman who planned to move soon to the Bay Area with his family to continue his career as a pharmaceutical scientist, Beaudette was shot in the head in June while asleep in his tent near popular hiking trails with his 2- and 4-year-old daughters, who were unharmed. Rauda, who authorities claim had been living off the land and burglarizing nearby homes and offices, was arrested earlier this month. He is currently being held on $1.1 million bail. The legal claims, which were filed by Torrance-based attorney Victor L. George on behalf of Beaudette’s widow Erica Wu and the couple’s two girls, hinge on there having been at least seven other unsolved shootings near the place where the man met his end that were not revealed by authorities until after his death. The defendants have not responded publicly to the legal claims, but government agencies rarely do when there is pending litigation. Normally, such claims are rejected, paving the way for plaintiffs to file civil lawsuits. The 60 Malibu Creek State Park campsites have remained closed since Beaudette’s slaying.